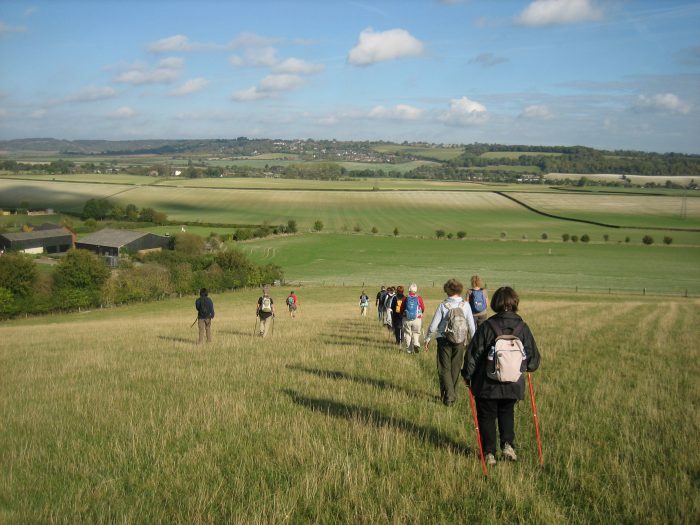 Two days exploring the beautiful Chilterns Area of Outstanding Natural Beauty, one of the finest landscapes in the country. 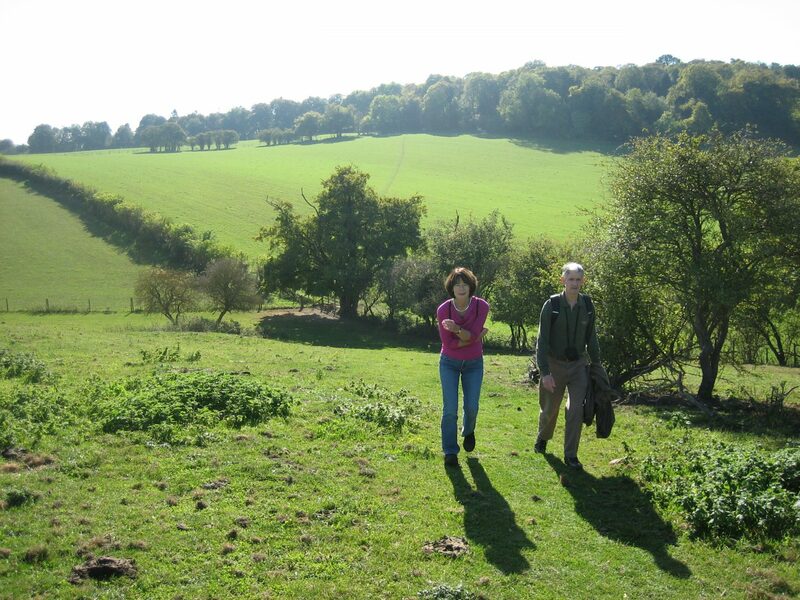 The Chiltern Hills provide wonderful walking at any time of year with carpets of wild flowers in season and magnificent colours in autumn. Gently rolling hills are swathed in magnificent beech woodlands and chalk downland and provide a haven for wildlife including the spectacular red kite. 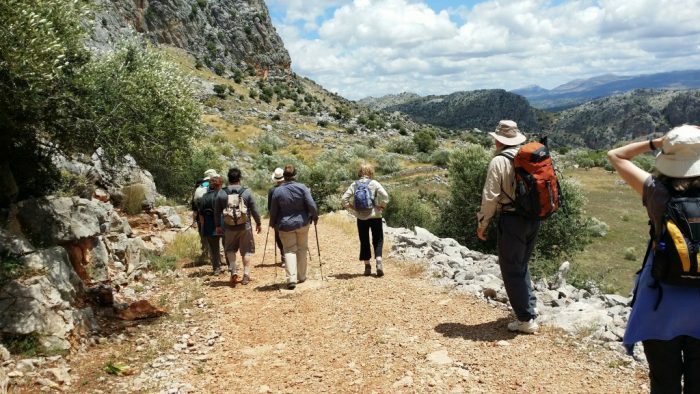 In the valleys charming villages with traditional brick and flint cottages nestle around medieval churches. Having settled into your comfortable old inn, have a read through your walks pack and enjoy dining at the Horseshoe’s excellent restaurant. 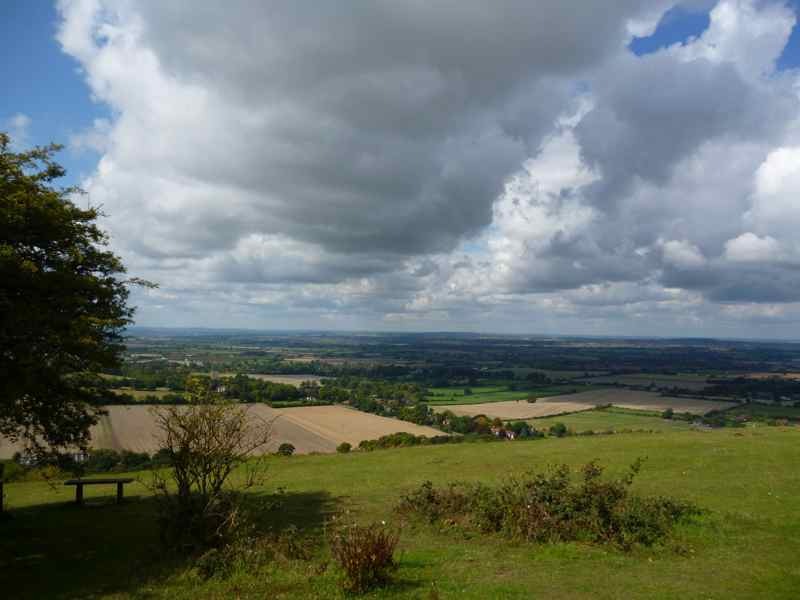 After a short drive you will set off on foot on one of the great classic walks of the Chiltern Hills. 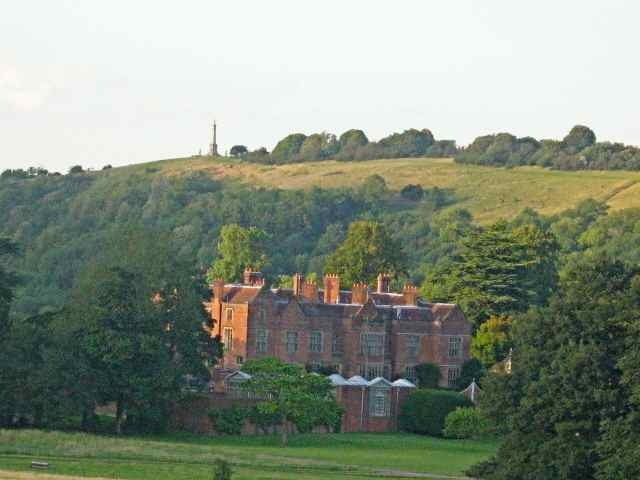 The route incorporates the National Trust’s Coombe Hill at 850 ft, one of the highest points on the Chilterns. Your path undulates past Chequers, the Prime Minster’s country residence, before descending into the charming village of Wendover. Here there are several options for lunch and some fascinating shops to explore. 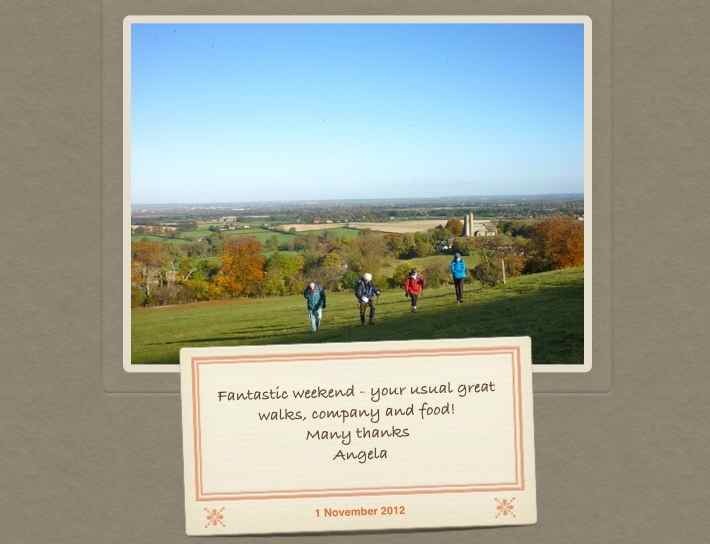 Today, you'll cross a classic Chilterns landscape of rolling hills, beech woods and dry valleys, superb views accompanying you throughout. Set off on foot from tiny Radnage, perhaps visiting its medieval church, for centuries the centre of village life. Traverse airy Bledlow Ridge which is criss-crossed with wonderfully scenic footpaths. 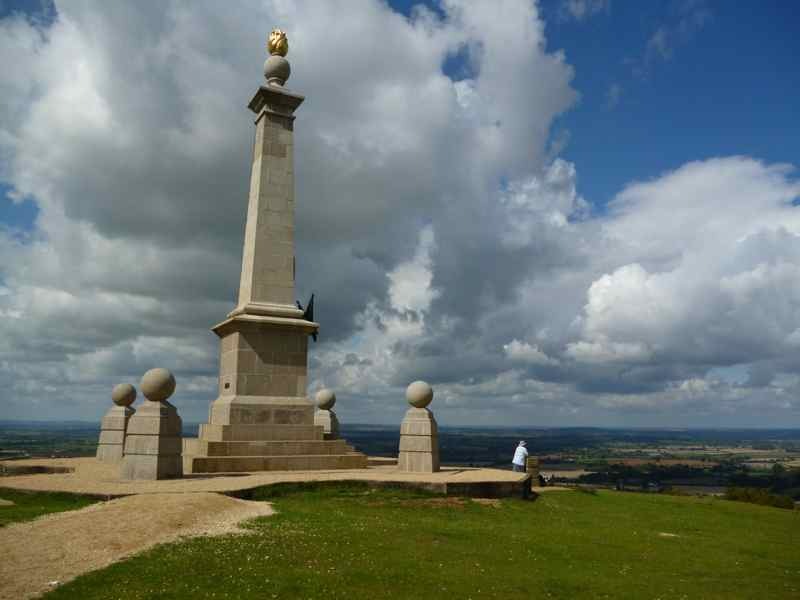 Lodge Hill, isolated and magnificent, is a jewel among hills with views stretching to distant horizons. Arrive in Bledlow, a quintessentially English village, in time for lunch. This is arguably one of the most attractive villages of the Chilterns. Here you’ll find an 18th-century manor house and a Norman church, both nestling at the foot of the Chiltern scarp. 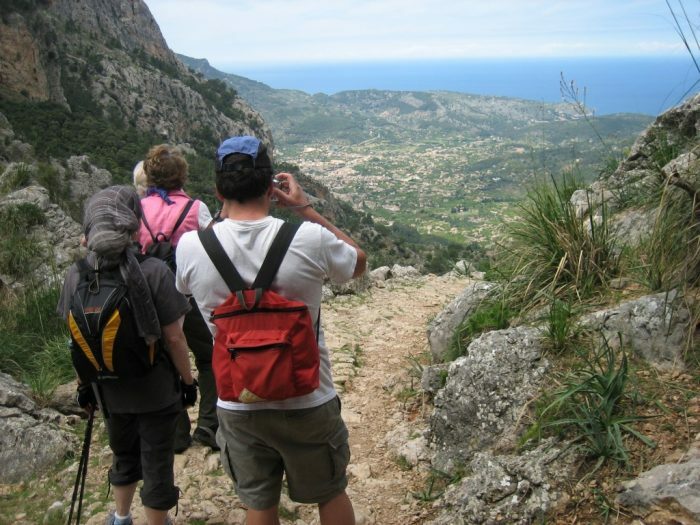 There is a choice of B&B or lovely country inn on this walking break. 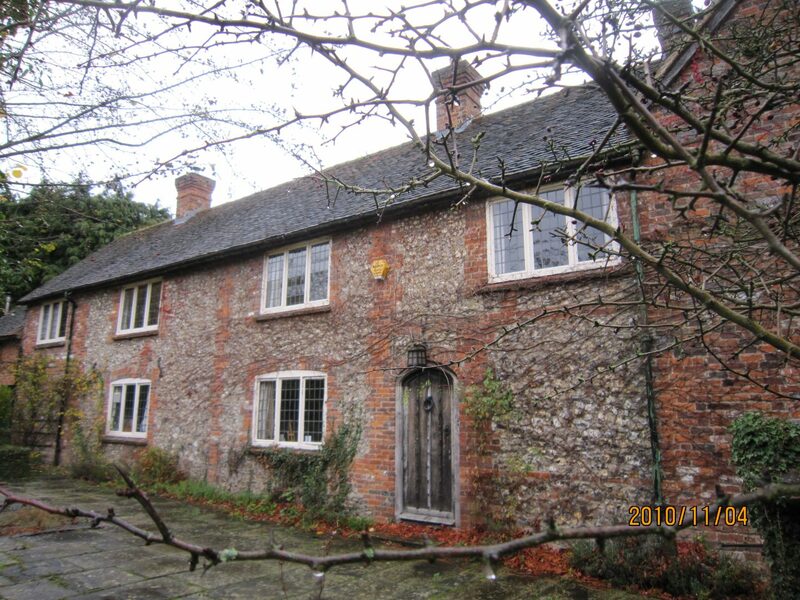 Highly recommended is award-winning Manor Farm Cottage, a 400 year old Grade II listed family home in a quiet hamlet. The property has very easy access to the walks, to a mainline station with trains to London in 40 minutes, to Oxford in 30 minutes and to the M40 motorway. The beautiful town of Thame is only 10 minutes away by car. Another option is The Peacock, a friendly country inn set at the foot of the beautiful Chiltern Hills in the picturesque hamlet of Henton, near Thame. The inn attracts rave reviews from Trip Advisor and is a Trip Advisor Certificate of Excellence winner. 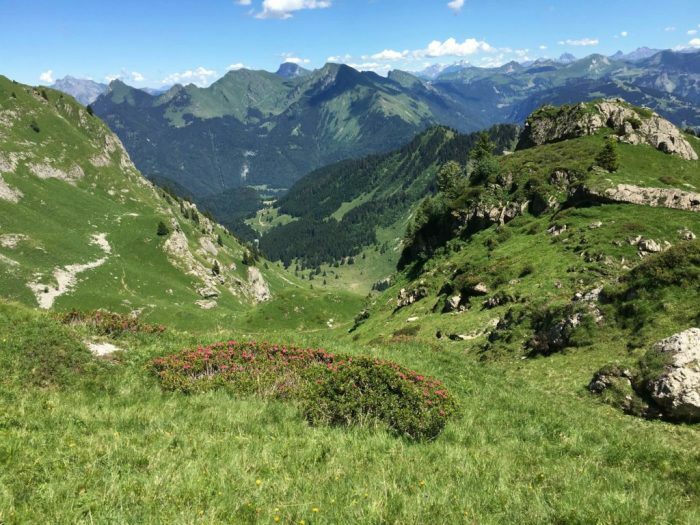 Routes are selected for their accessibility and suitability for anyone of average fitness, able to walk around 8 miles (13 km) on varied terrain for up to 5 hours with a break for lunch and optional breaks for reading commentaries along the way. from £238 for 2 nights, depending on choice of accommodation, room type and season, based on 2 people sharing a twin/double. Please enquire for single occupancy or car-free rates. 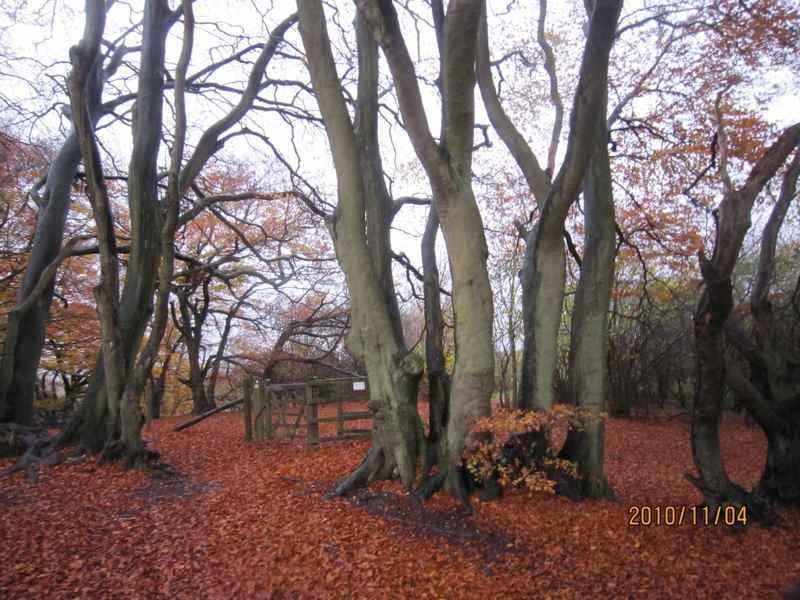 By road: The Three Horseshoes is situated just 4 miles from Junction 5 of the M40. Total mileage from central London is approximately 50 miles. Car parking available. By rail: Regular trains run from London Marylebone to Princes Risborough in less than one hour. Onward travel by taxi (4 miles). Full details are sent to you on booking.